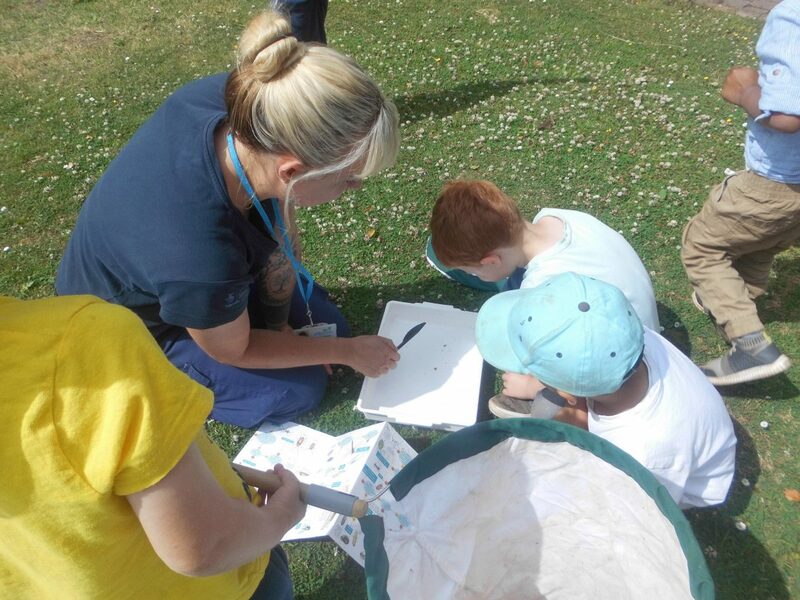 Today some children went on a visit to Rouken Glen Park to observe and catch some insects and pond life. The children had lots of fun with the big nets and even managed to collect some specimens. Later they had a look at some posters to see if they could match their find to the creatures in the pictures. Great fun! !